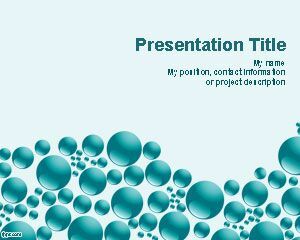 Blue Spheres PowerPoint template is a free abstract slide design with nice bubbles and blue spheres in the master slide. 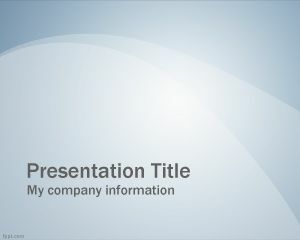 You can download this free PowerPoint template and free PowerPoint background with blue spheres to make presentations in Microsoft PowerPoint. 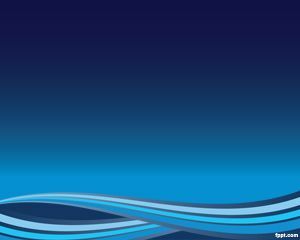 The blue color or cyan background color of this slide makes it very attractive for maritime or presentations on sea species as well as other presentations on water and liquids. 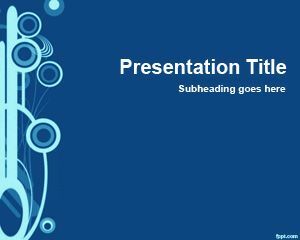 You can download other free liquid PowerPoint templates and backgrounds for presentations like the free splash PPT template or life PowerPoint template that have similar spheres. 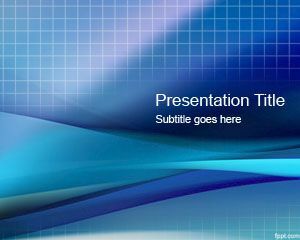 Alternatively you can learn how to insert sphere shape in PowerPoint and convert them to 3D. 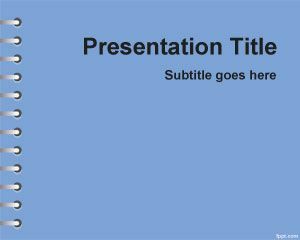 Class presentation on end-of-life care for dementia patients.